Increase Nigeria’s domestic fish production to meet growing demand. Sell to smallholder farmers an improved variety of chicken along with affordable, nutritious feed. Compared with local breeds, the improved breed annually produces more than four times as many eggs and, in the first three months, grows to be 150 percent larger. Introduce disease-free black tiger shrimp broodstock into Bangladesh through MKA Hatchery, which can sell the offspring to the country’s smallholder shrimp farmers. The farmers can grow these juvenile shrimp more than twice as fast as they can grow wild shrimp, and the higher-quality shrimp command a significantly higher price than other varieties in the export market. 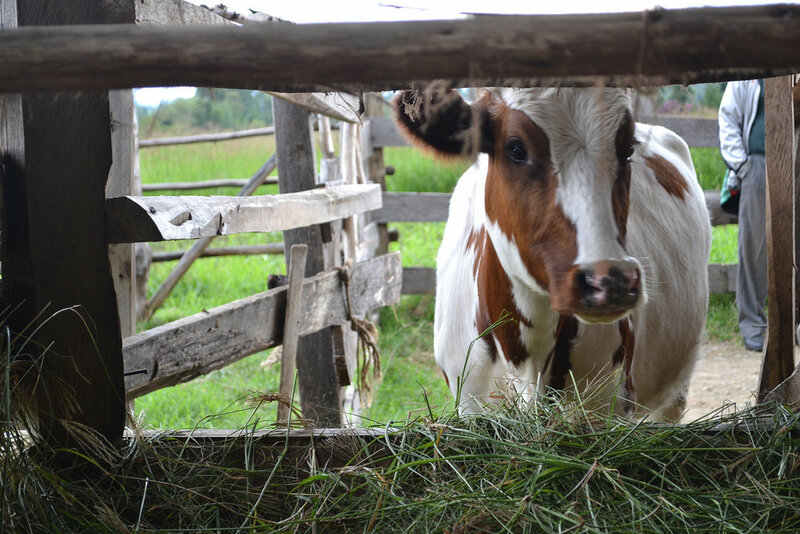 Sell PortaScience’s UdderCheck mastitis detection dipstick and udder hygiene kits to smallholder dairy farmers so that in less than two minutes they can detect early-stage mastitis, a common inflammatory disease in cows. Udder inflammation caused by mastitis is the most costly disease that dairy farmers face. 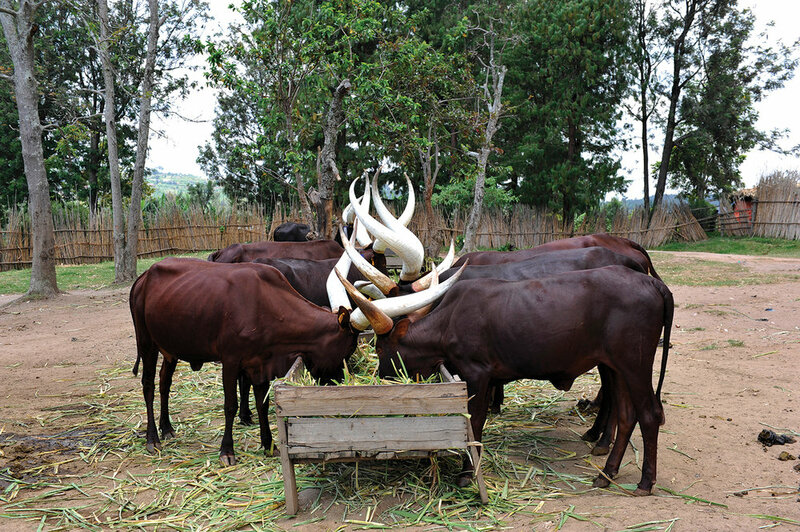 PortaScience demonstrated that an improved hygiene regimen for cows can reduce the incidence of mastitis by an average of 50 percent and lead to increased productivity and income for Rwandan smallholder dairy farmers. Sell small-scale egg incubators and provide training and post-sales technical and veterinary support to smallholder farmers in Kenya, who can then start their own poultry business. Using the incubator increases hatch rates tenfold over traditional practices.